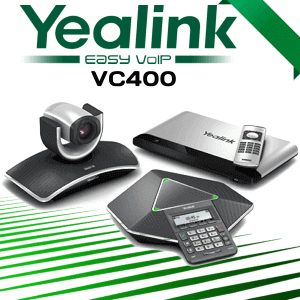 Yealink video conferencing systems in Cameroon are one among the best conferencing systems available on market today. 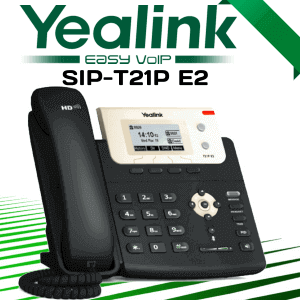 With this Yealink VC120-18x, you can empower business communication to next level. It is designed to bring a new face to your business communication. Often office visit of your client and other branch offices are not possible with your busy schedule. In that case, this video conferencing system can save your traveling time as well as traveling cost. 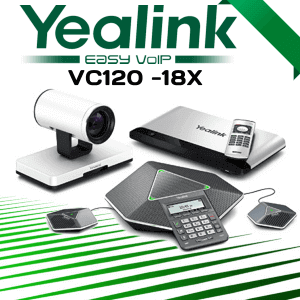 With Yealink video conferencing system, it is now possible to keep your conferences under control. 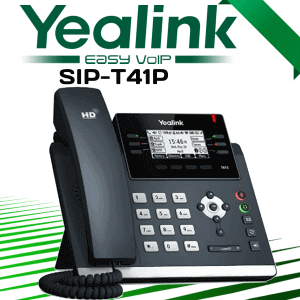 The Yealink VC120-18x Cameroon supports bandwidth adaptive dynamic adjustment and it resists 8% packet loss. It guarantees you a great communication experience. 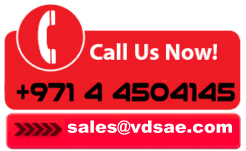 There are lots of video conferencing systems are available from leading brands in this industry. 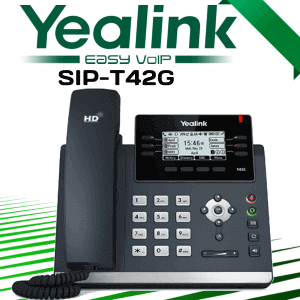 What makes this Yealink VC120-18X different from all its excellent interoperability. It is compatible with all the major systems available on market today. Anyone in the world can make use of this product at its fullest. 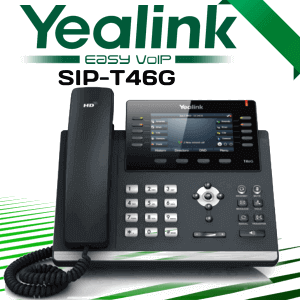 Yealink Cameroon is very conscious the software and hardware components that they use to build their products. This video conferencing system offers a durable product with quality video and audio output. Even in the direct meeting, it is hard to get proper details for future references from the meeting. 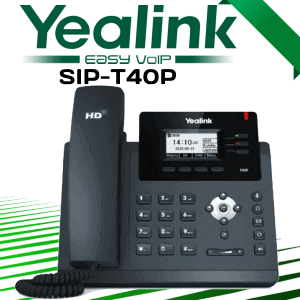 But with the Yealink VC120-18X, it is possible to take screenshot or record video for future references. There are lot more features available in this video conferencing system. 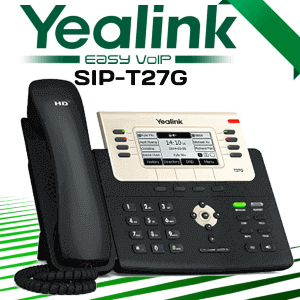 Want to know more about Yealink VC120-18X? 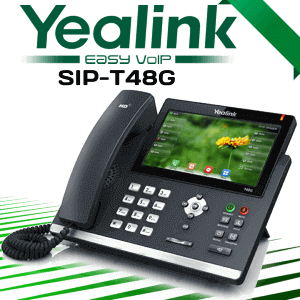 Contact us to explore more features of this video conferencing systems along with other Yealink products.